*KARUIZAWA tourist infomation center at 3th floor of Karuizawa station. 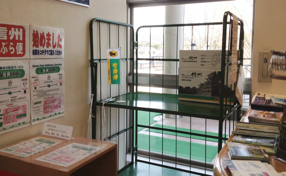 ・Drop your Luggage at the Karuizawa tourist information center before noon. 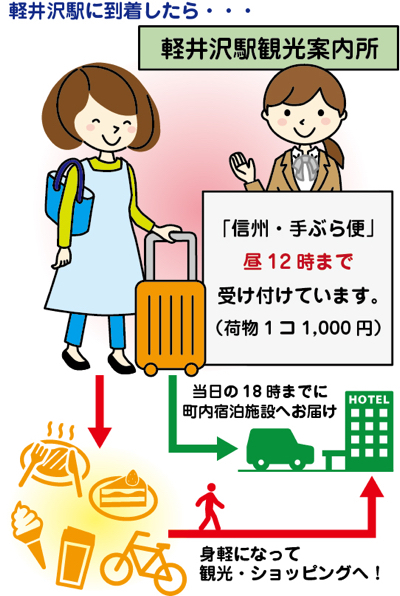 ・we will deliver your luggage by 6PM to the Hotel where you will stay.